Fold up ballet flats are lightweight, flexible, super comfy, and great for travelling. So many of our customers love to wear these for extra comfort on long haul flights. 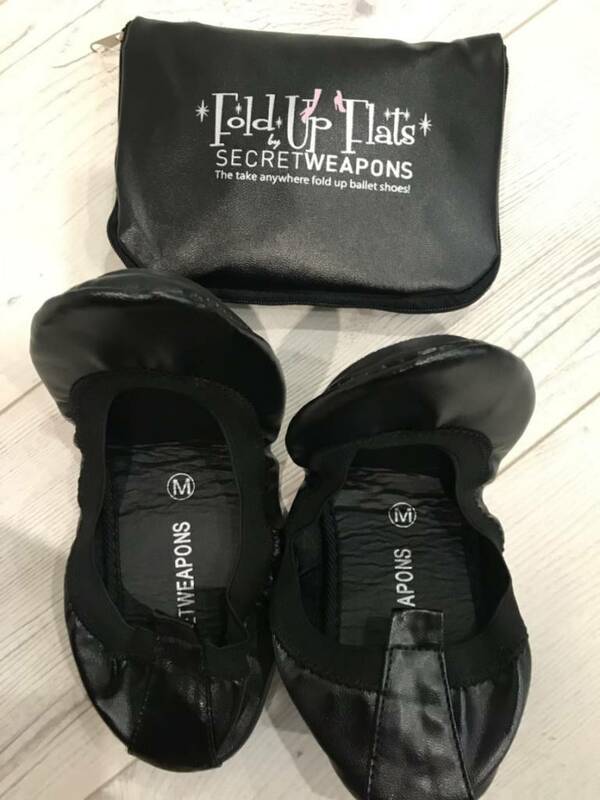 Just pop your fold up flats in your handbag for anytime, anywhere comfort and foot pain relief. 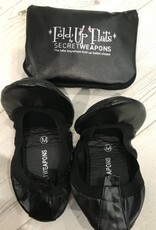 The zip-up pouch becomes a carry bag for your shoes! Contact our customer service team if your size or colour choice is unavailable and we will place a special order, because we don't want you to miss out.